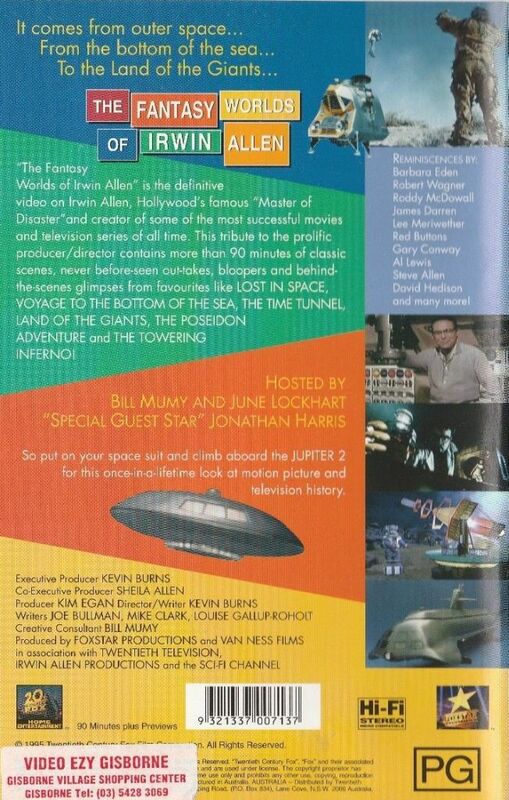 Produced by Kevin Burns in 1996. 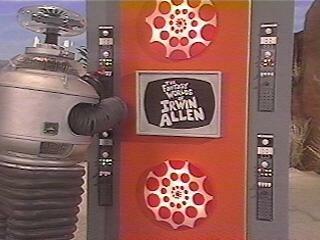 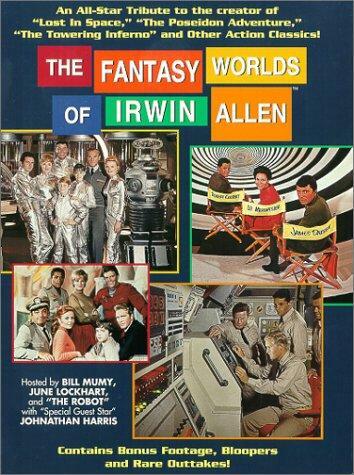 The Fantasy World of Irwin Allen video. 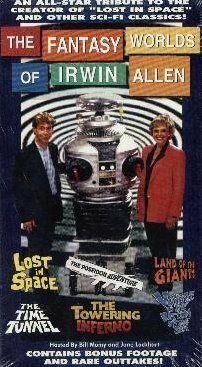 Hosted by June Lockhart, Bill Mumy, and the LIS B-9 Robot. 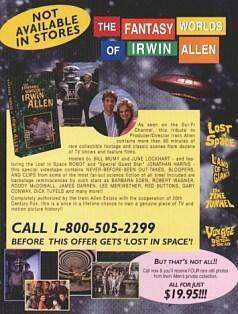 A tribute to the life of Irwin Allen, his TV shows, and films. 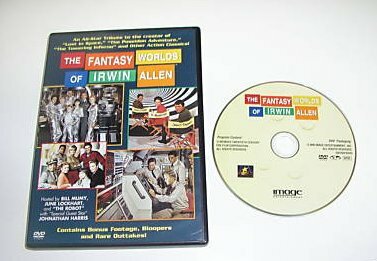 A must have video for any fan. 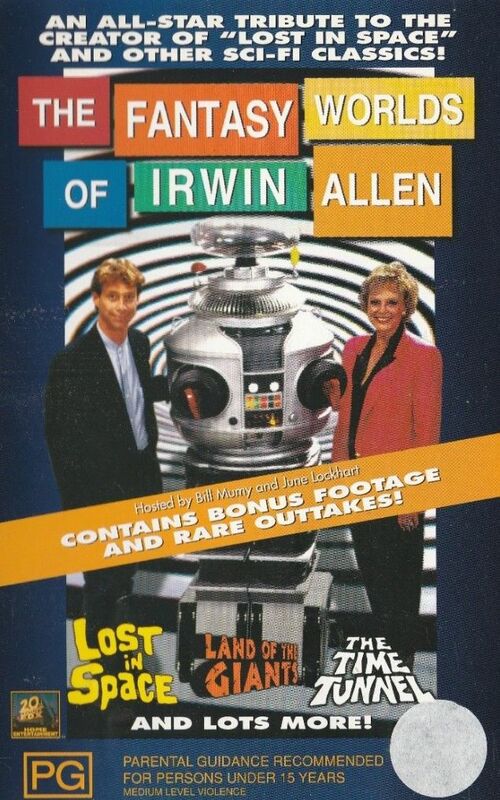 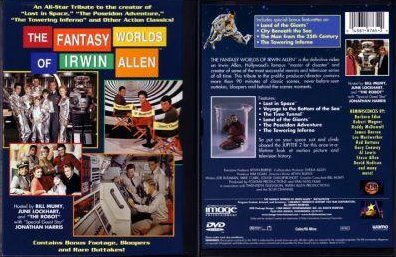 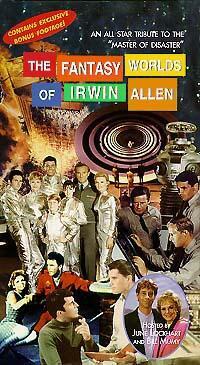 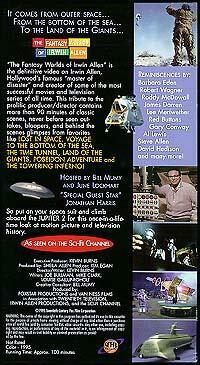 Two different video jackets were produced for this video honoring the late, Irwin Allen.